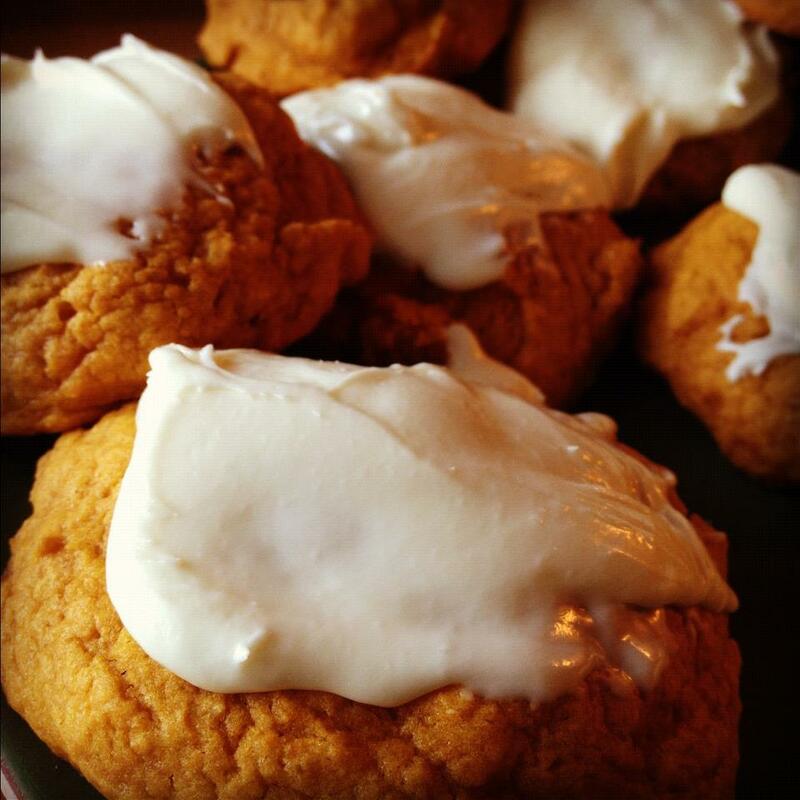 This entry was posted in Recipes and tagged cookies, cream cheese icing, pumpkin, recipe, spice. Bookmark the permalink. These are so delicious and not difficult! I’m taking to a party next Wednesday! Thanks!